A1 Security can offer various types of monitoring, starting from basic speech diallers through to dual path signalling using telephone lines and GPRS or GSM networks. With a monitored alarm, you know that if your alarm is activated, the ARC (Alarm Receiving Centre) can respond to the activation fast ensuring that the relevant people can be informed i.e keyholders or emergency services (Police, Fire or Ambulance). Speech diallers are a basic form of monitoring for your alarm system with no ongoing charges. When your alarm system is activated the speech dialler will contact the pre-programmed mobile telephone numbers by either leaving a pre-recorded message or sending a SMS text. CSL DualCom is a ‘dual path’ intruder alarm signalling device that uses either the mobile network or landline to send a coded signal to the ARC (Alarm Receiving Centre) when your alarm is activated. CSL DualCom have pioneered a single hardware platform which covers all grades of security risk from Grade 2, 3 and 4. This type of monitoring differs from Redcare as it uses the mobile network as its primary signalling path and if this fails will switch to the landline to transmit the signal to the ARC. CSL DualCom has the benefit of being able to switch between networks if necessary to achieve the best signal. 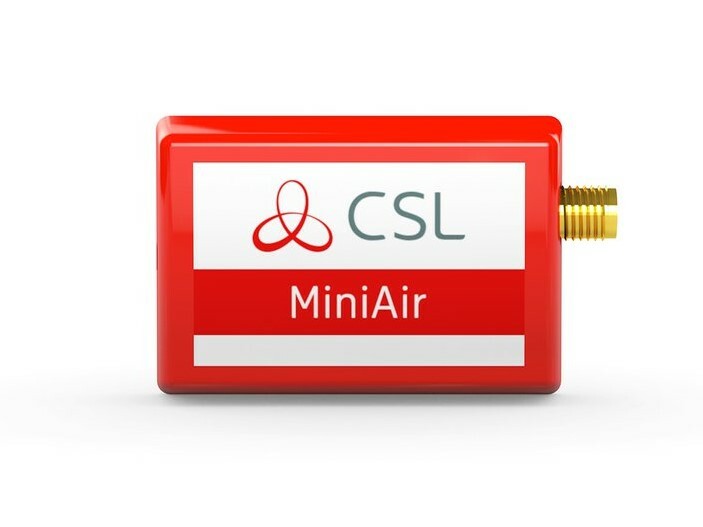 CSL DualCom has the option to be used alone without a landline being present. CSL DualCom can be used to facilitate a Police Response to you alarm system if required subject to certain conditions. Our DualCom DigiAir utilises all mobile networks via our WorldSIM instead of a telephone line to signal an alarm from the protected premises to the Alarm Receiving Centre (ARC). It is designed for low to medium risk premises and is an ideal upgrade for wired digital communicators as it eliminates call costs and phone charges. 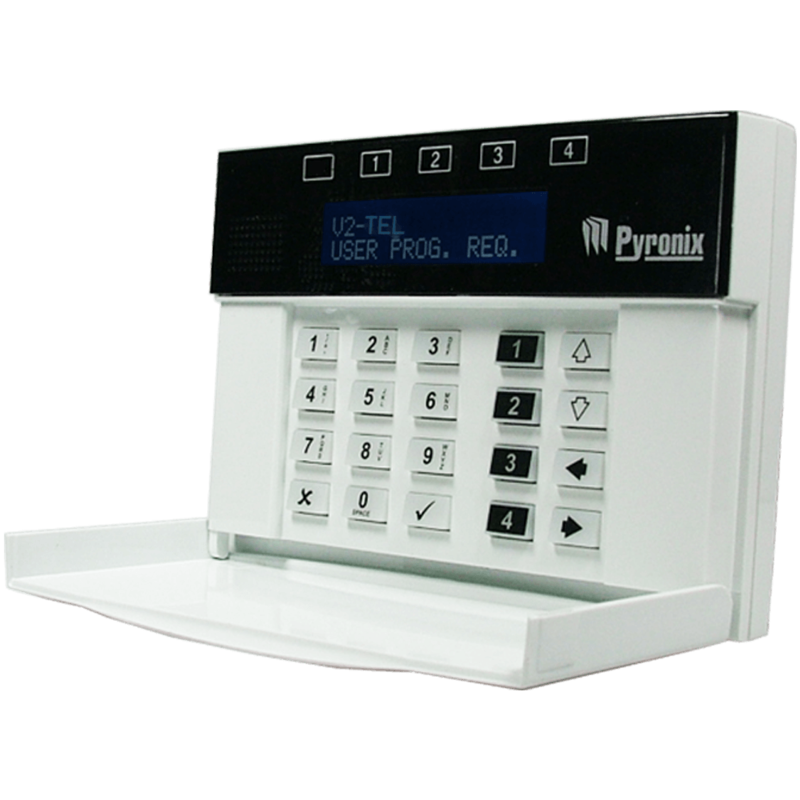 Standard Redcare is an intruder signalling device that is supplied and operated by British Telecom. This Grade 4 monitoring uses the landline only to transmit the signal to the ARC. Redcare GSM is ‘dual path’ Grade 4 intruder signalling device that is supplied and operated by British Telecom. The main BT telephone line on which Redcare GSM operates is the ‘primary path’. Redcare GSM also provides a ‘secondary path’, that uses the mobile phone network to communicate with the ARC if, for whatever reason, the primary path fails. Redcare GSM can use the mobile network only but you must still have a BT landline present. RedCare GSM can be used to facilitate a Police Response to you alarm system if required subject to certain conditions. Audio Verification is a communicator that uses the landline to transmit a signal to a Central Station. Your alarm system will be fitted with a speaker microphone which enables an operator to listen in to the alarmed premises. The operator will then determine whether the activation is a false alarm or if assistance is required. Audio Verification cannot be used to guarantee a Police Response. Looking to add monitoring to your alarm system?